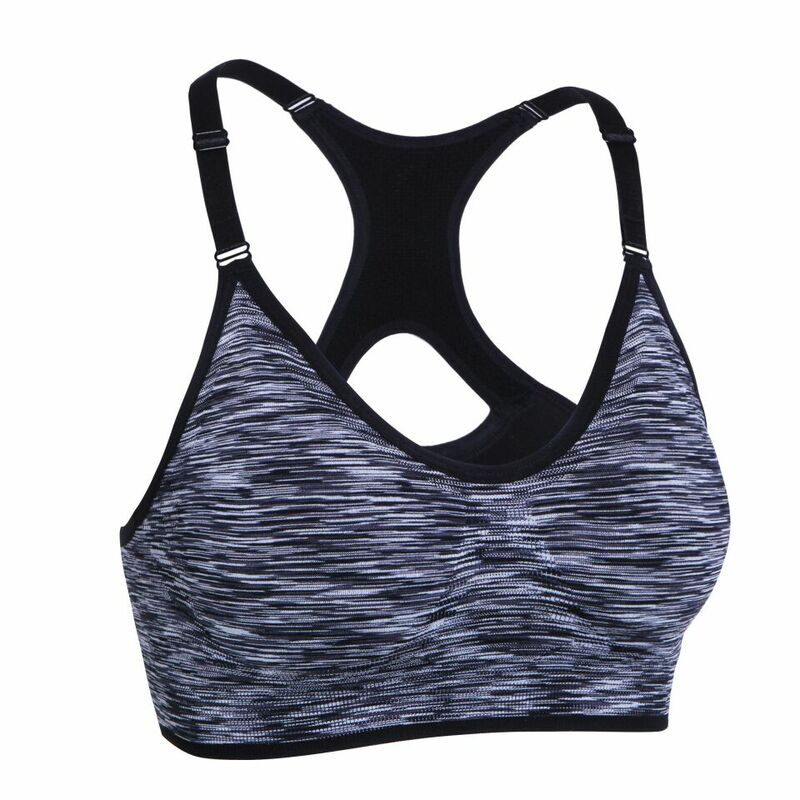 We are specialize in manufacture yoga wear, athletic wear, Fitness wear, Jacket. compression wear/rash guard, Padded protective wear, knee and elbow padded sleeves, MMA shorts, groin cup, mouth guard and other protective equipments. We do OEM/ODM service, we can make the products according to your design or make the changes on our products as your request or put your logo on our products. 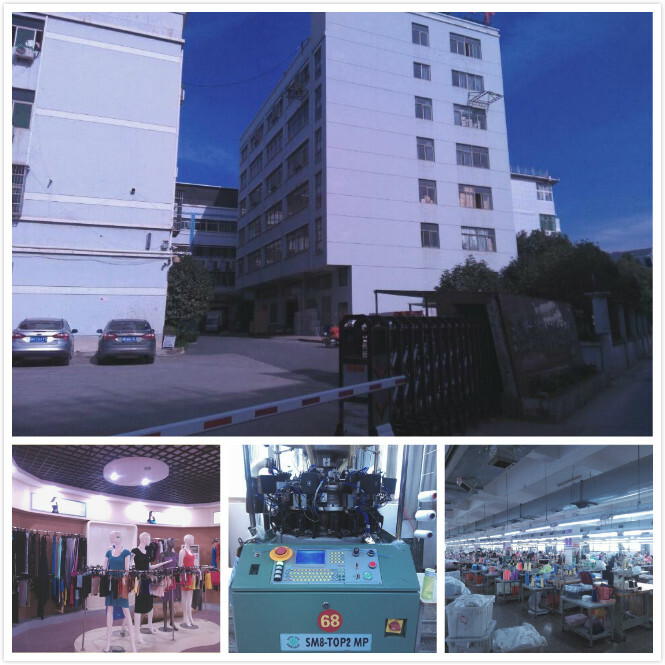 We are a factory established in 1998.specializing in the development, manufacture and trade of seamless clothing and textile fiber. 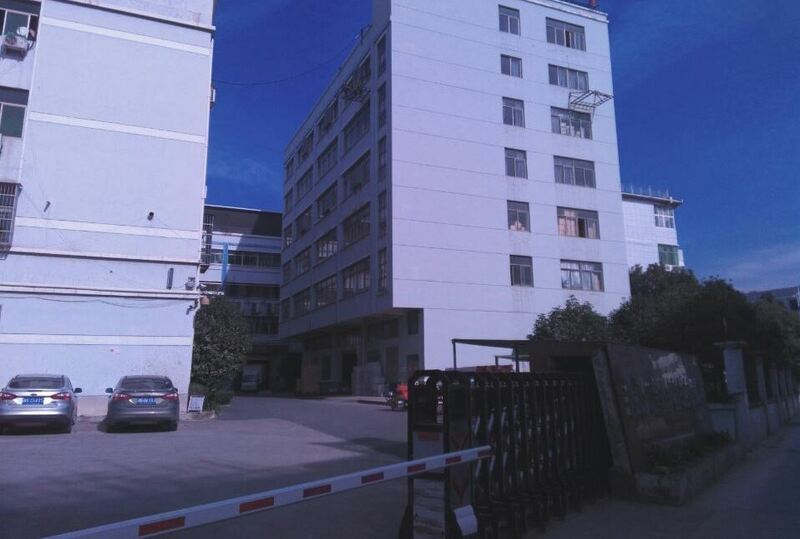 Our product sell all over the world, especially in South America; North America; Latin America; Europe and Asia. 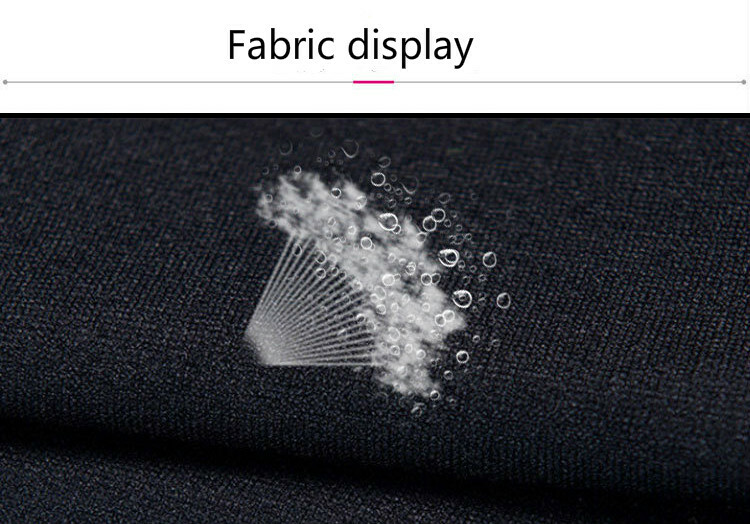 Our high quality; precise delivery time; professional operation system win the appreciation of our customer; build up the remarkable reputation in seamless underwear industry. Now we are looking for the long term business relationship with domestic and overseas purchaser with win-win strategy. We kindly welcome all purchasers’ consultation. 1) What is the MOQ? 2) What is the Payment Terms? 30% Deposit before production. Balance paid off before shipment. 4)What is the Sampling Time?